MOSCOW. June 6 (Interfax) – Roscosmos General Director Dmitry Rogozin and U.S. 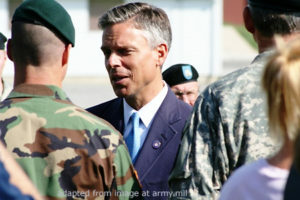 Ambassador to Russia Jon Huntsman have met in Baikonur to discuss the future of bilateral cooperation in space projects, the state corporation’s press service said in a statement. [Rogozin] has had a working meeting with NASA Deputy Administrator William Gerstenmaier and U.S. Ambassador to Russia Jon Huntsman; the sides said they were hoping for an improvement of Russian-U.S. relations and cooperation in space exploration could be one of its pillars,” Roscosmos said. “The sides agreed on the need to avoid administrative pressure and political hindrances in the field of space exploration,” it said. 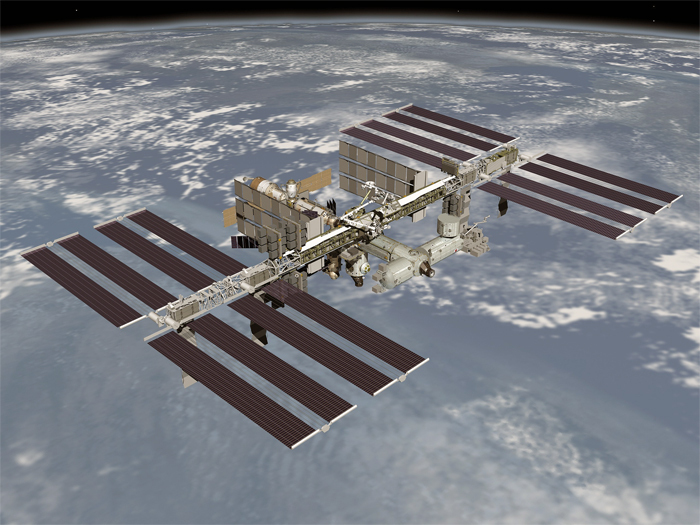 Rogozin noted the importance of using the International Space Station (ISS) to the fullest extent, including as a platform for exploring deep space, and of creating interchangeable transport systems for those projects. “Roscosmos’ management expressed its interest in studying practices of NASA’s interaction with commercial partners and private businesses,” the corporation said. There were also negotiations with a delegation of the European Space Agency (ESA) headed by Director General Johann-Dietrich Woerner, the corporation said. The sides reiterated their wish to continue using the ISS and furthering the ExoMars project. “In addition, the Russian side expressed its interest in lunar exploration projects involving automatic and manned spacecraft,” it said. Rogozin had a meeting with German Aerospace Center Director General Pascale Ehrenfreund to discuss bilateral cooperation in space exploration, including robotics, space instrument making, and space medicine. “A meeting with Kazakh Minister of Defense and Aerospace Industry Beibut Atamkulov addressed the ongoing cooperation in the Baiterek project, the development of the Baikonur complex, and a number of working issues,” Roscosmos said. The Roscosmos managers had all of those meetings at the Baikonur Cosmodrome before the launch of the Soyuz MS-09 manned spaceship.